Square and Twitter CEO Jack Dorsey says trends relating to cryptocurrency and artificial intelligence (AI) will become impactful in the mobile industry as the platform’s software evolves. “I think the most interesting is not the hardware, it’s the trends of AI and the trends of cryptocurrency. I think it’ll be more impactful, not necessarily more popular,” Dorsey said to about five reporters on April 2nd at Ryerson University. 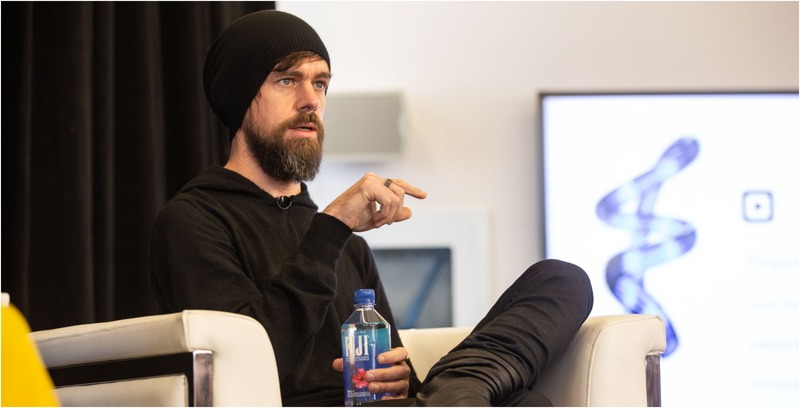 During his Canada trip, Dorsey spoke with Tech reporter Takara Small at Ryerson University specifically regarding the creation of Square to an audience of about 70 or more students and entrepreneurs. He later did a media scrum. “One [mobile technology] continues to get more and more powerful, so more capabilities are [possible], two I think there’s an emphasis around security and privacy, and I think the third is around health,” Dorsey said to reporters. He said companies are introducing ways of balancing mobile screen time in order to foster better mental health. Dorsey said he had created Square, a financial services, merchant service aggregator and mobile payment company, with the purpose of empowering small business owners and not leaving anyone behind as they try to succeed in the growing economy. The CEO didn’t take any questions specifically on Twitter, but he said that the platform was constantly growing and newer iterations will continue to happen. He added that Twitter is not in its final version of the platform. He did not comment on any upcoming changes, nor did he talk about whether or not Twitter will ever have an edit function. During the media Q&A, Dorsey emphasized the importance of working with smaller cities and towns to capitalize on new technology. “I think these small towns are leading indicators to where the rest of the country might go. It’s a good way to experiment with some ideas that might sound crazy at scale, but make a lot of sense on a smaller scale,” Dorsey said, adding that he was very intrigued with the way Innisfil, Ontario has decided to begin using cryptocurrency. On March 28th, the small town signed a partnership with Coinberry, to provide the one-year pilot project, to accept cryptocurrency as a form of payment for property taxes. It’s not the first time the town has taken risks and opened its door to tech changes. In May 2017, the town launched its pilot project with Uber to transform the ridesharing app into its de facto transportation option. “I’d love to learn more about Innisfil…that’s awesome, I’ll go there,” Dorsey said.